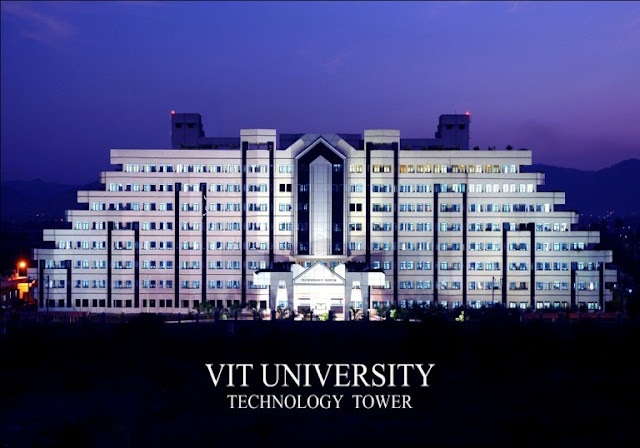 VIT UNIVERSITY ENGINEERING ADMISSION 2016 VIT University Admission 2016 Starts From Feb 2016 for Engineering . Interested students can do advance booking for the academic year 2016 -17 for VIT University Fees Structure 2016 Call 09700019482. VIT University was initially founded as Vellore Engineering College on 5 July 1984 by Dr. G Viswanathan, a former parliamentarian and minister in the government of Tamil Nadu,2016 admissions started. Started initially with a relatively small campus and only three undergraduate engineering courses — civil, mechanical, and electronics and communication ,the college continued to progress under the able leadership of G. Viswanathan.The college was initially affiliated with Madras University. In 1999 Vellore Engineering College was awarded the ISO 9002 certificate for three years by DNV) of the Netherlands, making VEC the first educational institute in India to achieve this recognition. In June 2001 the Union Ministry of Human Resource Development conferred VEC as a ‘deemed university’ and the college became VIT University. Infrastructure of VIT University : Conference Facilities Computing Centers Smart Classrooms Library Facilities Campus Amenities Sports & Gymnasium Hostels & Dining Swimming Pool Transport Health Service Contact Details: VIT University(VIT), Vellore, Tamil Nadu, India. Labels: VIT UNIVERSITY VELLORE ENGINEERING ADMISSION 2016.